Buy Pudina Makhanas (Jumbo) of FabBox from Mumbai online | Authentic Indian Sweet , Savories and Delicacies from the place they originate by Moipot. Nothing is more fulfilling than chomping on a mouthful of jumbo crunch makhanas (fox nuts). 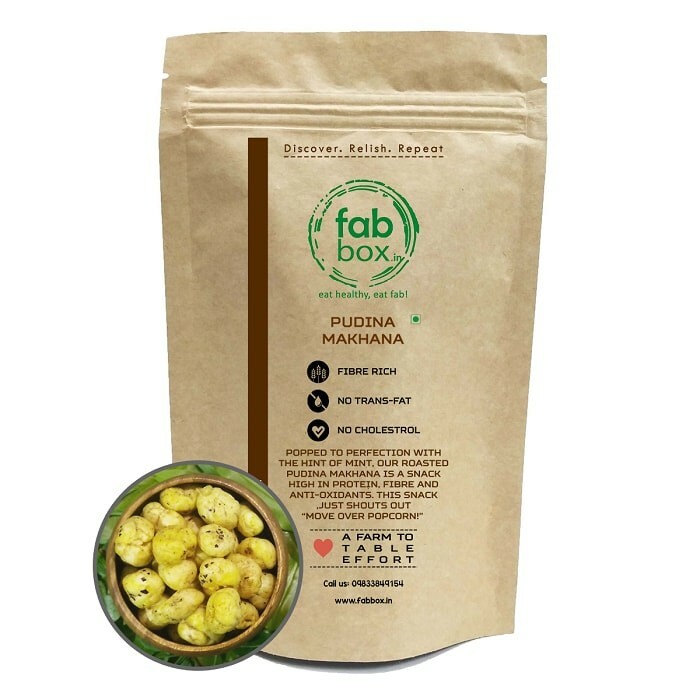 The pudina makhanas (mint fox nuts) of jumbo size is a new addition of snack on the shelves of Fab Box. 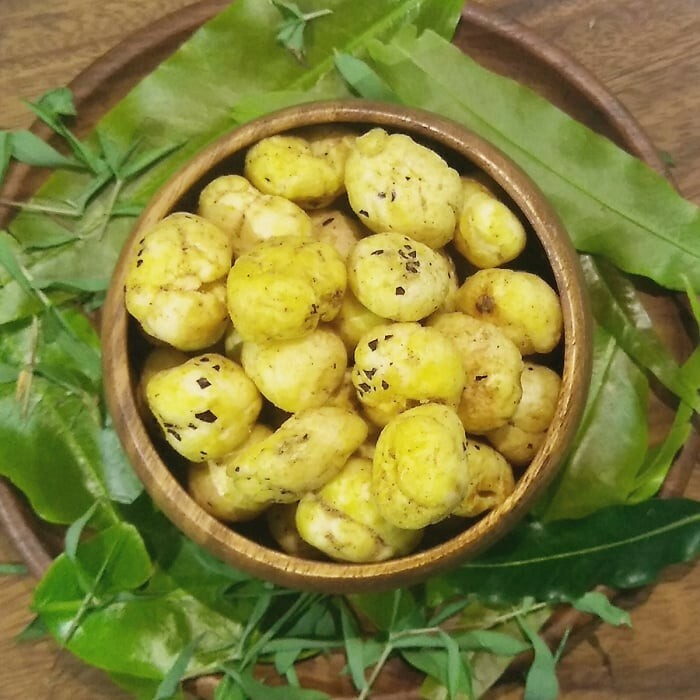 These nuts are sugar free and carbohydrates free with a making of jumbo makhana (fox nut), black & sea salts, oil and of course pudina (mint) powder.